The committee will focus on policies, guidelines and programs that support a strong and responsible organizational culture. In recent years many financial institutions, including top international banks have been involved in controversies involving ethical misconduct. 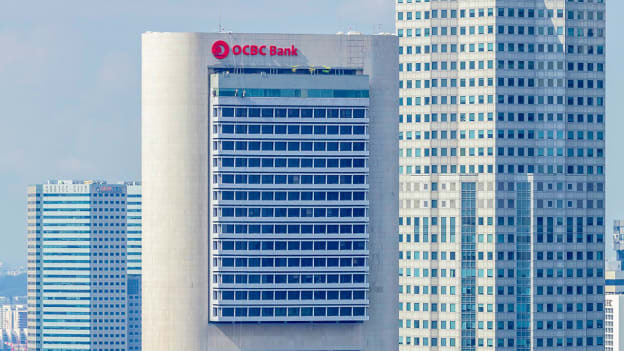 Given the increased number of such cases, OCBC Bank realized that the setting up of the new board committee is timely to ensure that responsible banking is rigorously enforced across the whole OCBC group. The new ethics and conduct board committee will be chaired by OCBC chairman Ooi Sang Kuang and includes two other directors - Lee Tih Shih and Christina Ong. In its first meeting held on Wednesday, the committee held and laid out its expectations and standards for all 29,000 employees of the group to sustain and grow a strong culture of responsible banking and fair dealing. The bank has also put in place a new culture and conduct management committee which will be chaired by group Chief Executive Samuel Tsien. The new conduct management committee will implement initiatives to enhance existing policies and programs on ethics and conduct, as well as roll out new ones to ensure these core values are always embedded in the DNA of every OCBC employee. By establishing these committees dedicated to ethic and culture, OCBC Bank sets an example for the rest of the institutions in the banking industry, not only in Singapore but across the globe. Ethics that lie core to every business are often ignored and forgotten in the pages of the textbooks. In practice, these values are occasionally undermined. Extreme over-leveraging to violating international sanctions, tax fraud, and money laundering have become a common today. Such practices have a negative impact on culture and this impact is not even easy to recognize and measure. With committees like conduct management committee and ethics and conduct board committee, organizations can keep a check from such tragedies to occur. How OCBC Bank leverages these committees to maintain a balance between the pursuit of financial goals and responsible banking is too look forward to.